I had an interview this evening with photo journalist Steve Rutherford from the London Cycling Campaign Magazine. 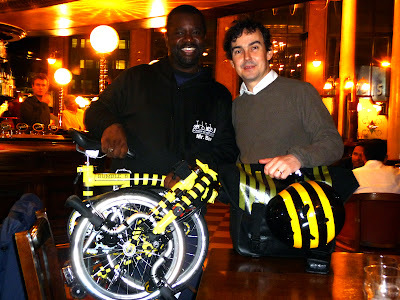 Talked about why and how I got back into cycling, why I'm a big fan of Bromptons & where the whole The Legend known as Brompton Bumble B came from. 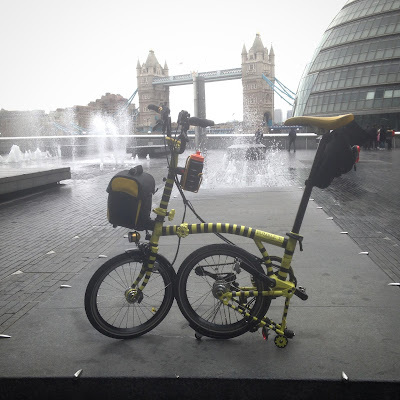 Also why the facebook group London Brompton Club was created and how its exploded in under a year & our plans for the future. The interview and photos will be appearing in the bi monthly LCC member's magazine at some point in 2013, as soon as I know I will give everyone a heads up. 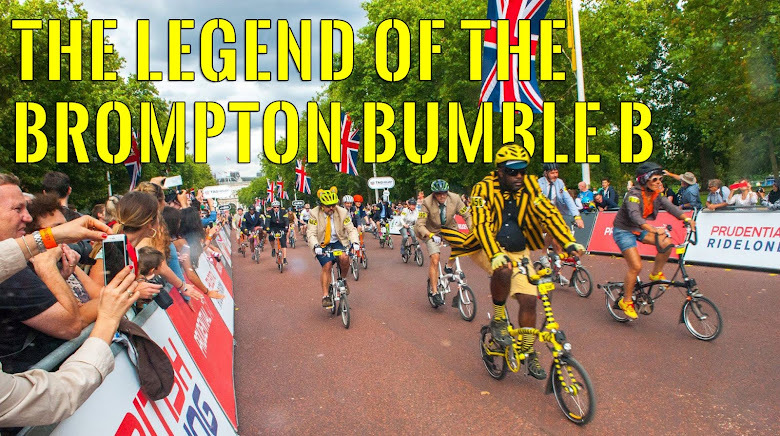 The legend of the Brompton Bumble B gets interviewed.